Remember the bedside lamp when you were on the summer boyscout camp or in the the house you visited over the summer? This lamp should send you back to your childhood but keep you in the present. 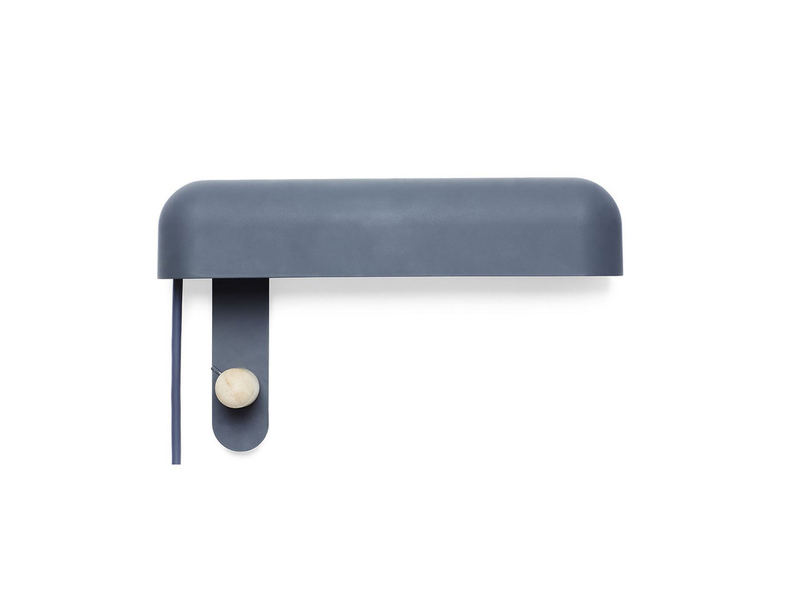 Rubber coated steel, switch in oak.